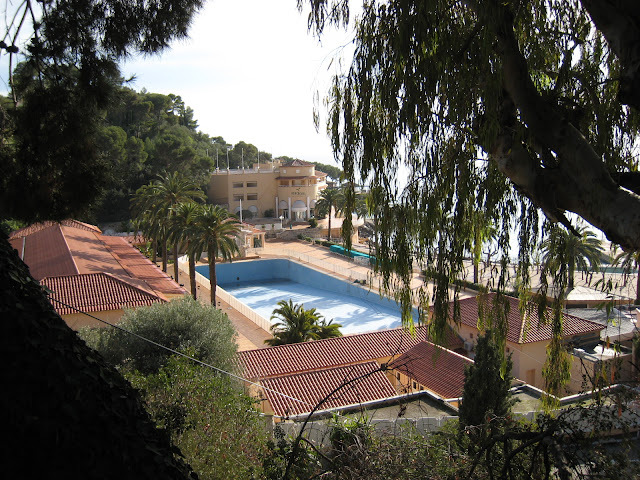 The pool of the Monte Carlo Beach Hotel in winter. Doesn't appear to be much of a winter! The swimmers probably aren't too happy with the emptiness!